Most of us have a real problem with aging. We want to remain looking youthful and beautiful and do all we can to fight against the various signs of aging. Traditionally, the only option we would have once the signs of aging were visible was the facelift. This is a painful, expensive procedure that requires a lengthy recovery period and can also be very risky. Furthermore, the results are questionable at best. Unsurprisingly, many people are now becoming more interested in non-invasive cosmetic treatments. In general, these treatments are less expensive, less painful and, sometimes, far more effective. So what are some of the most popular non-invasive cosmetic treatments available today? Many types of laser treatments available for the face exist. The most aggressive and complete approach, however, is fractional laser treatment. This is a type of laser that removes any brown discoloration from the skin, thereby improving overall tone, reducing fine wrinkles and reducing pore size. Furthermore, it lifts the skin slightly. Best of all, it only requires a single treatment option. Unfortunately, it leaves the skin quite red for about a week, which means recovery time is slightly longer than with other non-invasive treatments. This is a non-invasive method that effectively freezes unwanted fat before destroying it. It is often used on hard to target areas, such as love handles or the lower belly. It is a fantastic method for localized, targeted efforts. The treatment is virtually painless and there is no lengthy recovery time. Unfortunately, it is likely that you will need multiple treatments for optimal results and you won’t see the end results for around four months. There are a number of dermal filler brands available on the market today. Essentially, the skin is injected with these products in order to soften deep folds and wrinkles on the face. It is most commonly used on the mouth and nose wrinkles, as well as on the bags under the eyes. The procedure is not uncomfortable and very quick. There is no real downtime, although some people experience slight bruising, but that can be hidden with makeup. The results of fillers last for about one year. Finally, there is Botox, which is the most popular and best known type of non-invasive cosmetic procedure in the world today. 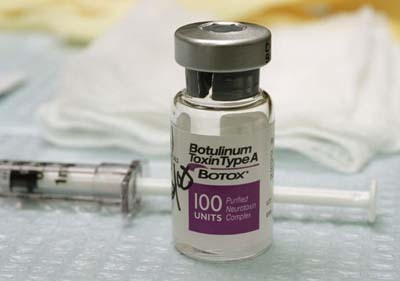 Essentially, the heavily diluted botulism toxin in Botox is injected into the facial muscles and relaxes them. It is the natural tension in these muscles that causes wrinkles to appear. Hence, when they are relaxed, the skin becomes smoother and appears more youthful. Botox is often used on the forehead, the brow between the eyes, the corners of the mouth, crow’s feet around the eye and the chin. 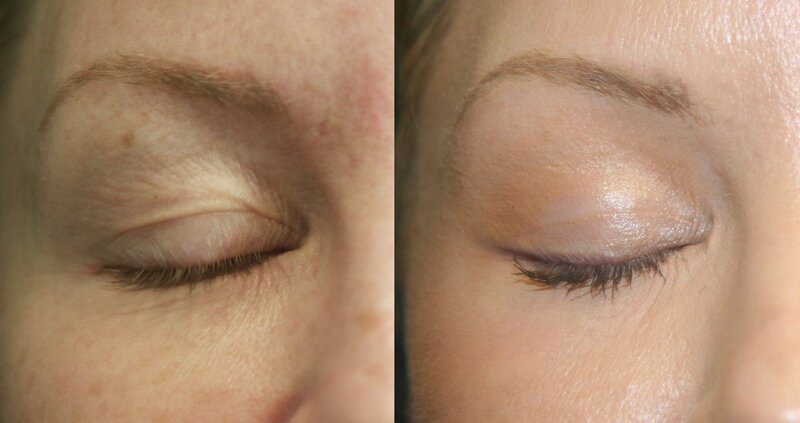 No downtime is experienced and the treatment is very safe. However, the results are only temporary and new treatment will be required around two or three times per year. Also, if not done properly, the face can appear frozen.